Maryann and Nick formed Short Sale Mitigation, LLC after feeling the frustration of working with three different short sale negotiators in Massachusetts. Each negotiator had either a very poor tracking system or horrible communications throughout the negotiation process. After they took over negotiations and saved the sales, agents started approaching Maryann and Nick to negotiate for their clients. Knowing the key ingredients that were missing when they hired other negotiators, they formed Short Sale Mitigation. Their firm addressed the issues they discovered using the other negotiators and used those foundations as their base. SSM has a stunning 98% success rate. They attribute their success to how they help set realistic expectations for all parties involved, and also to their fantastic team of mortgage lenders, title company, attorneys, & real estate agents. Short Sale Negotiation takes specific skill, patience and time to manage. Most of our negotiation of short sales is between Massachusetts and New Hampshire, although, we have negotiated in Maine, Illinois, New York and we will consider negotiating in other states on a case by case basis. We must make sure we meet the requirements in that state for negotiations. Most of our homeowners in Massachusetts are represented by attorneys. We do the negotiation, however, the amazing attorneys we work with assist in the process in pulling title, clearing title, reviewing and modifying short sale purchase contracts, addendums, approvals, bankruptcy and are able to provide real estate legal guidance throughout the process. Our New Hampshire homeowners are also primarily represented by an attorney, however, in New Hampshire it is not a law or requirement for an attorney to be involved in the sale of real property. Very rarely are the homeowners paying the legal team directly as they are paid out of the proceeds of the sale. OUR SHORT SALE NEGOTIATION TEAM! 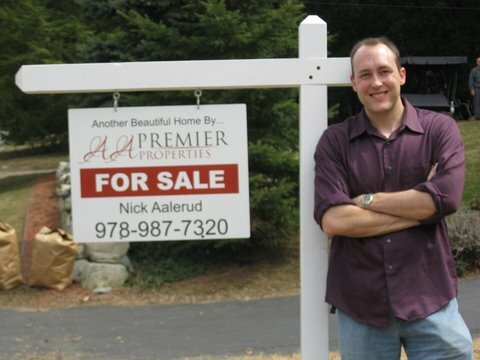 Nick Aalerud is a licensed real estate broker in both Massachusetts & New Hampshire, and is primarily one of the two main partners (along with Maryann Little) in Short Sale Mitigation LLC, a New England-based negotiation firm that services homeowners, real estate agents & attorneys in getting through the arduous short sale process. With a focus on proactive communication and setting expectations, Nick aims to reduce the workload & improve performance on all parties involved by constantly streamlining and learning from prior transactions. He is a frequent speaker in the real estate realm, for several local Realtor Association Boards as well as for all the Real Estate Investment Associations in the Boston Area. 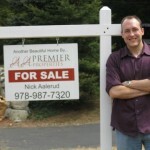 Prior to his career in the real estate industry, Nick worked in the investment banking industry with Mellon Financial. He earned his B.A. from Saint Anselm College. 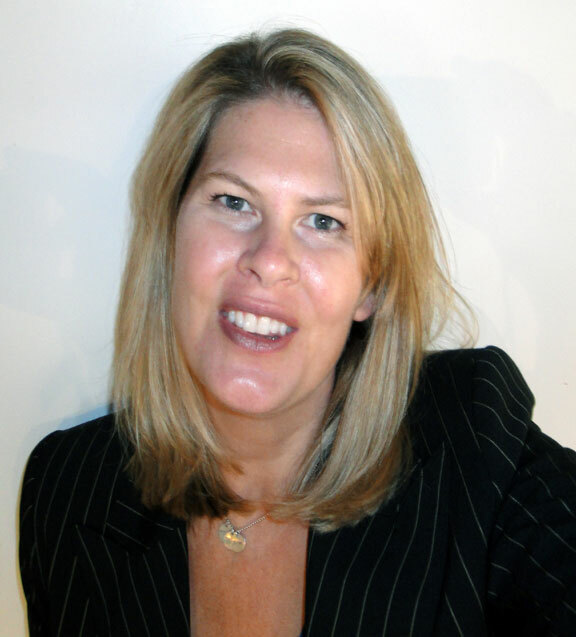 Maryann Little is the VP of Mitigation at Short Sale Mitigation, LLC/AA Premier Properties, LLC and is the primary liaison to lenders, homeowners, agents and lawyers in the New England area. 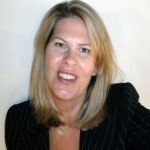 Maryann is also in charge of marketing for the firm and speaks monthly at Real Estate Brokerages, and Boards of Real Estate around New England regarding the complexities of short sales. She maintains one of the most successful short sale information blogs in Massachusetts providing homeowners, real estate agents, and attorneys tools to favorably complete a short sale. Her team works directly with several secondary market lenders, banks, and negotiators, all working towards a foreclosure alternative. She has personally negotiated millions in the default real estate industry and saved countless homeowners from foreclosure. She is constantly focused on streamlining the short sale process for title companies, Realtors, homeowners and attorneys. Her philosophy aligns with Nick in that each person involved in the short sale process is an integral key to the success and that each person needs to have realistic expectations of the process.